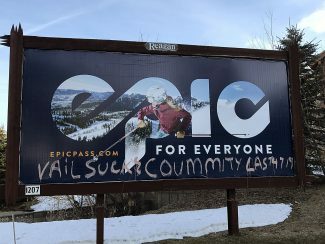 It is truly exciting to think that after almost 50+ years of skiing in the Wasatch Front and Back that a group of responsible leaders in the Utah ski resort community have FINALLY come together as one group to begin exploring this concept after it being talked about what seems like forever. I believe this wise group should and will see fit to bring together all interested parties, including Save Our Canyons and other interested environmental groups, to the table to discuss how this can be accomplished with minimal impacts to the watershed, to other environmental concerns and to the back country skier, who have a desire to see it left as is. Let’s find out WHY this makes sense for local and state economies and transportation systems and in the process provide realistic #’s that even naysayers can believe, good or bad. 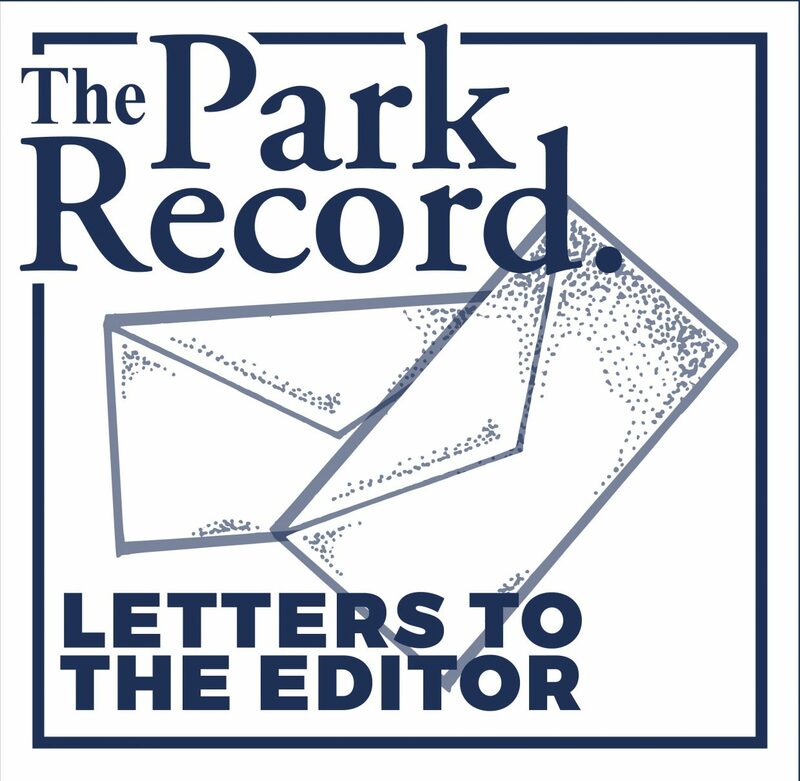 Hopefully, the local business communities and organizations will see an opportunity to get involved, voice their opinions and be part of the decision process and not just sit in the background. I believe this is one of the most important local concepts we will see in our lifetime and we shouldn’t sit back at let more vocal opponents or proponents only be heard. "One Wasatch" could make skiing in Utah a true world destination and we really need to understand WHY that is so important and HOW it can impact the area. I like that the "One Wasatch" group has set no timetable at this point to get it accomplished if it all, but rather are going to devote the time to finally see how and why it can or can’t be done. If at the end of day, there is a decision to move or not move forward with "One Wasatch," either in its entirety or portions of it, at least this group is willing to try to find out if it’s feasible and for that we should be thankful because at least "the elephant in the room" is finally being recognized and dealt with. An evaluation has been long overdue and we owe it to all parties to be respectful, honest and thoughtful as the process unfolds. Ultimately, the decision might come down to all parties negotiating a solution that all can live with and I hope that is possible. I look forward to learning more about "One Wasatch" and doing whatever I can to be a part of this exciting time in the history of Utah skiing and in the State. I hope you will consider doing the same.